Looking for a plumber in Marple or Stockport? The Marple Plumber Ltd is a Gas Safe Registered company providing a friendly, reliable plumbing and gas fitting service in the Marple, Stockport, Cheshire and Greater Manchester areas. The Marple Plumber can cater for any budget and size of job, from a leaky tap to a full bathroom, wet room or central heating system. All aspects of the work can be undertaken, including plastering, electrics, joinery and tiling, saving you the trouble of having to coordinate between several different contractors. The Marple Plumber also specialises in boiler diagnostics, repairs and servicing. The Gas Safe Register replaced CORGI Registration in April 2009 and it is a legal requirement for any business carrying out gas work to be on the register. Click the logo to visit the register. Thank you to Stockport College Media Arts student Cain Jennings for creating this promotional video for Paul Whittaker, the Marple Plumber. All contractors used bt the Marple Plumber are fully qualified and insured to carry out work on domestic property and an NIC assured electrician is used for all electrical work undertaken. Relevant certification will be provided for all gas and electrical work carried out on your premises. 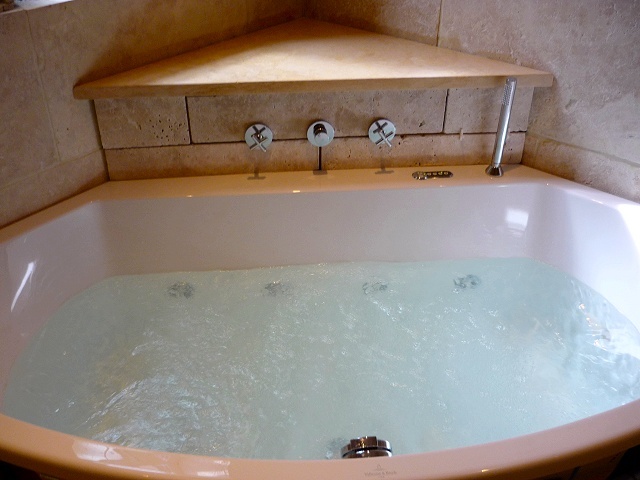 The Marple Plumber specialises in wet rooms and Natural Stone tiling, central heating systems and boiler servicing and repairs. We'll give you a free, no obligation quote for any plumbing service you require. 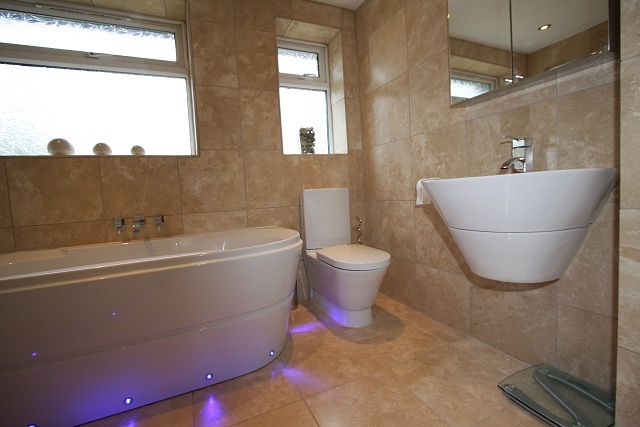 Please browse our Marple Plumbing job galleries displaying previous plumbing work and take a look at our Marple plumbing testimonials. If you like what you see then get in touch for a quote or ring at any time if you have a leak or emergency.